Here you will find links to resources you will find useful. If you cannot find it here, please check ParentsWeb for items like the student handbook, family directory, and class lists. If you are visiting the St. John Neumann Regional Catholic School website for the first time, we hope you will use these pages to become better acquainted with us. If you still have questions, we would love to answer them and show you what SJNRCS is all about. 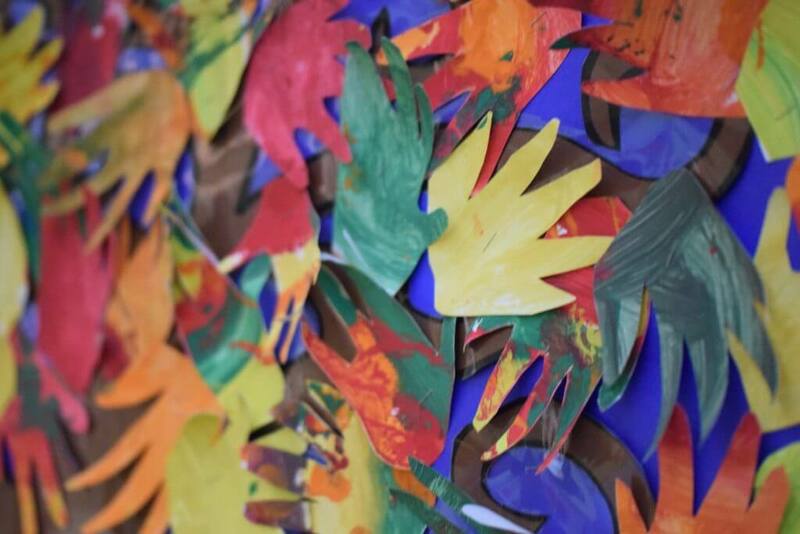 School tours may be scheduled Monday through Friday from 8 am to 4 pm by contacting our Admissions Office. Next HSA Meeting March 5th! The Publix Partner Program plays a significant role in raising money by our HSA. 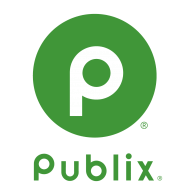 You are no longer be able to use your Publix key chain tag. Publix is moving to a system which will require shoppers to enter their phone number at the checkout stand. Go to Publix.com and sign up for an account and enter your phone number to use at checkout. Thank you all for your participation. If you volunteer outside of the school and are unable to sign in to the school lobby scan program. Your hours will be manually entered into the scan program and accounted for. Click HERE to fill out the contact form and submit your hours. Save the Date for the Crusader Color Run! April 27th at 9:00am Lilburn City Park. Registration begins March 14th!. 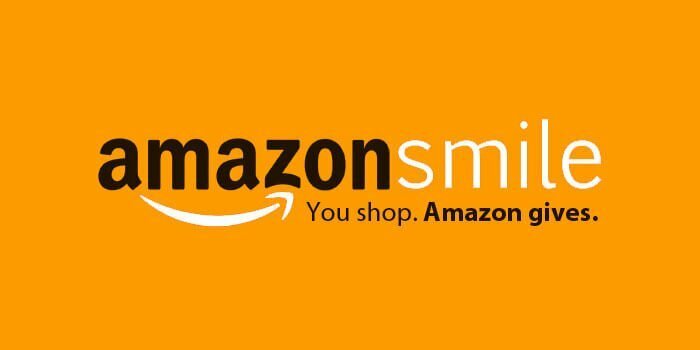 Don’t Forget to Use Amazon Smile and Select St. John Neumann as your favorite Charity! Parent and Grandparent volunteers are essential to the success of our school. Not only is it the adage of many hands make for lighter work, but it is the pride in your school and the friends you make through volunteering that is the real bonus. 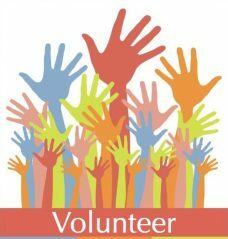 There are many ways you can volunteer your time, whether it be administrative, event planning, providing translation services, or putting together mailers. 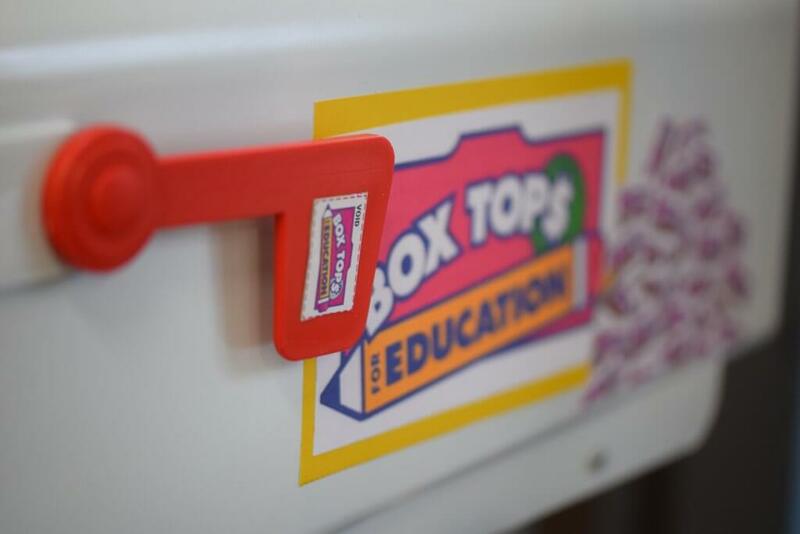 You may even have a special skill or job that you think would help our school in marketing, promotions, technology, or community fundraising. All volunteers must be approved through our Virtus Application. Families are required to complete 20 service hours per school year. Want to find a carpool but not sure how? We’ve taken the pain out of finding someone to share the drive! Find other SJNRCS families near you or sign up to be found by someone else and save yourself some time! 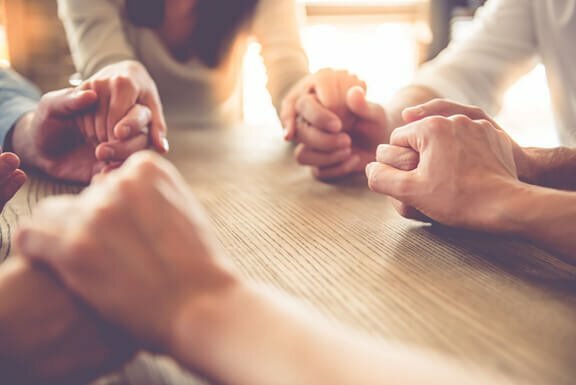 The St. John Neumann Regional Catholic School Advisory Council provides leadership, advice, assistance, and support to the school administration. Find out more about the Advisory Council and how you can be a part of it! Find out more about our Parent and School Volunteer Service Organization, the Home and School Association (HSA). All school families are automatically members of the HSA. This organization plans events and fundraisers and is a fun group to be a part of! Please fill out this form if you volunteered outside of the school or were not at a function that allowed you to sign in to the school lobby scan program. Your hours will be manually entered into the scan program and accounted for. If we have any questions we will email you.